The Texas State student senate voted Wednesday to bar conservative group Turning Point USA from campus. On Monday, Texas State University's student senate passed a controversial resolution to bar the conservative group Turning Point USA from campus — a move shut down by the student body president and campus administration. But the resolution caught the attention of Gov. Greg Abbott. 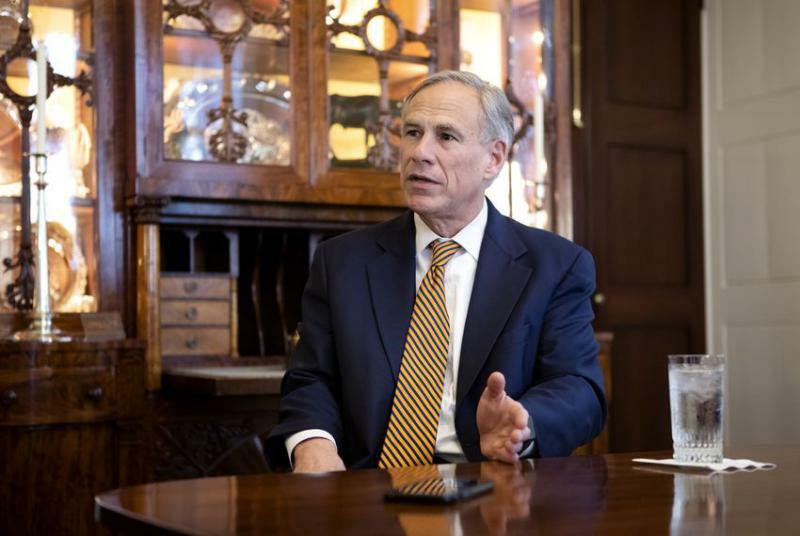 Abbott, who could not be reached for comment, was responding to a video surfaced by TPUSA’s national President Charlie Kirk on Wednesday night. In the video, students boo and shout expletives at Stormi Rodriguez, the university TPUSA chapter leader, during and after the discussion on the resolution. Kirk called the move “despicable” and condemned it as an example of "how the left treats a Hispanic @TPUSA chapter leader.” Abbott retweeted the video just a couple hours later. 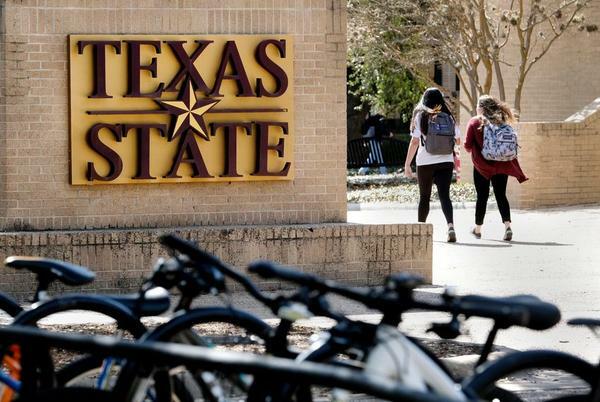 Texas State President Denise Trauth defended the student government’s ability to bring forward the resolution — but she expressed similar frustrations. "The governor and I want the same things. We want freedom of expression at public universities, and we want respectful language when we disagree," she said. "On the other hand ... That behavior on the video — that’s what prompted the comment by the governor — is absolutely unacceptable. The vast majority of our students don’t behave like the ones you saw in that video." In one of the longest meetings in the organization’s history, the student senate passed the resolution on Monday after hours of heated debate and public testimony — a move that was vetoed by the the student body president on Thursday. Shortly after the resolution was approved, the university issued a response from Dean of Students Dr. Margarita Arellano, backing TPUSA’s right to be on campus. The statement echoed previous remarks from earlier this month, including an April 4 email to students from Vice President of Student Affairs Joanne Smith. “I urge all students to be mindful of the First Amendment rights that each of you are guaranteed,” she wrote. Some proponents of the resolution said university officials incorrectly framed the discussion. Newman, 21, said he introduced the resolution after what he described as TPUSA members harassing students on campus during a student organization's voter registration drive. He also cited concerns about the group trying to influence student government elections. Former student government President Brooklyn Boreing resigned last fall after being accused of receiving unreported donations — including $2,800 and 25 iPads — from TPUSA. 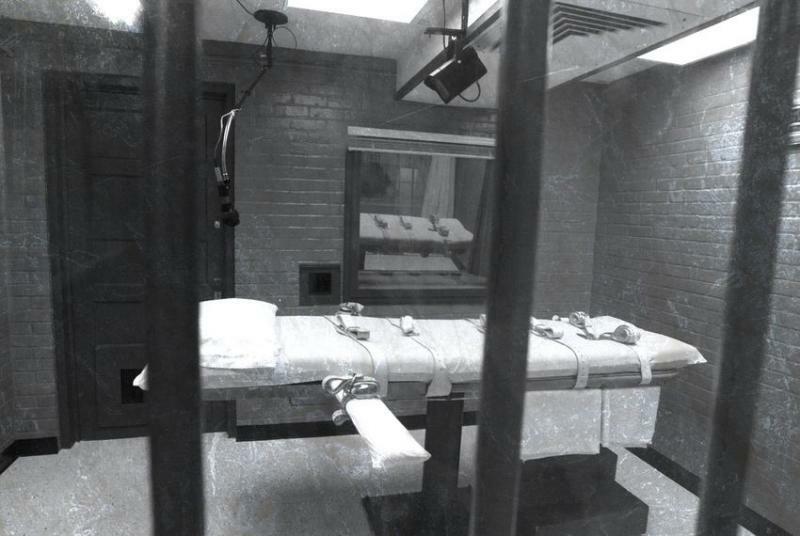 A formal investigation by the student government was closed without finding any wrongdoing. 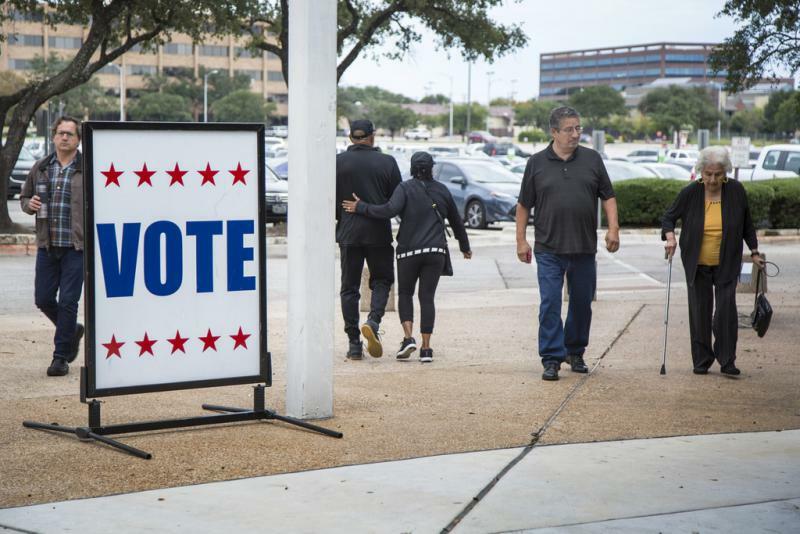 Rodriguez, the TPUSA chapter leader, said the claims of election rigging and harassment were false. 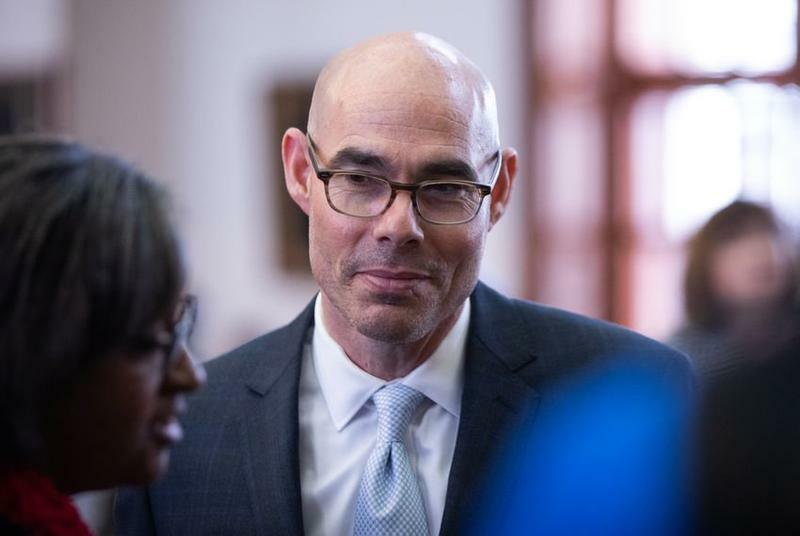 Disclosure: The Texas State University System has been a financial supporter of The Texas Tribune, a nonprofit, nonpartisan news organization that is funded in part by donations from members, foundations and corporate sponsors. Financial supporters play no role in the Tribune's journalism. Find a complete list of them here. 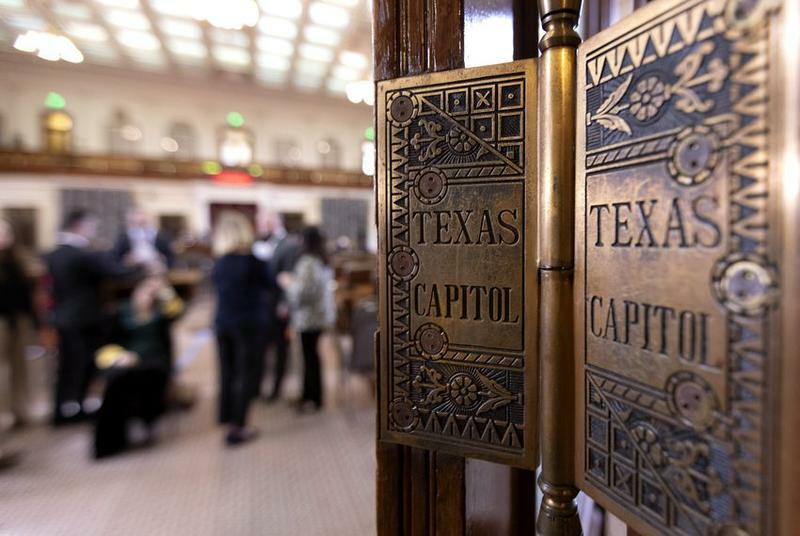 A Texas House committee's attempt to consider a bill regarding "the rights of a living child born after an abortion" boiled over Monday, leading to tears from the committee chairman, frustration from Republicans and a boycott by Democrats that delayed the hearing for a few hours.